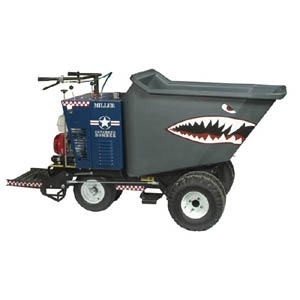 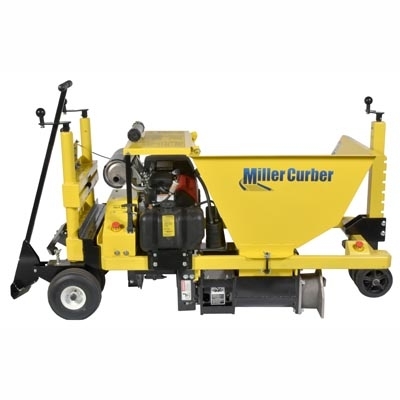 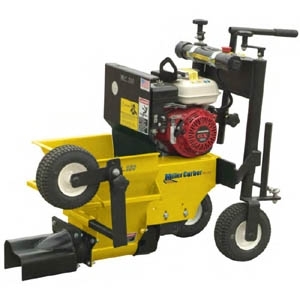 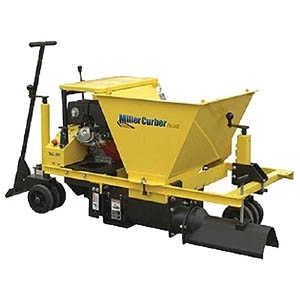 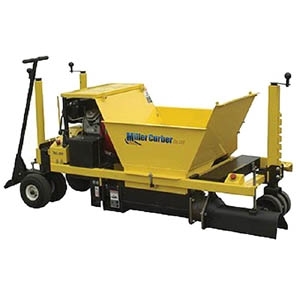 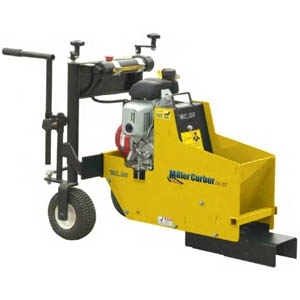 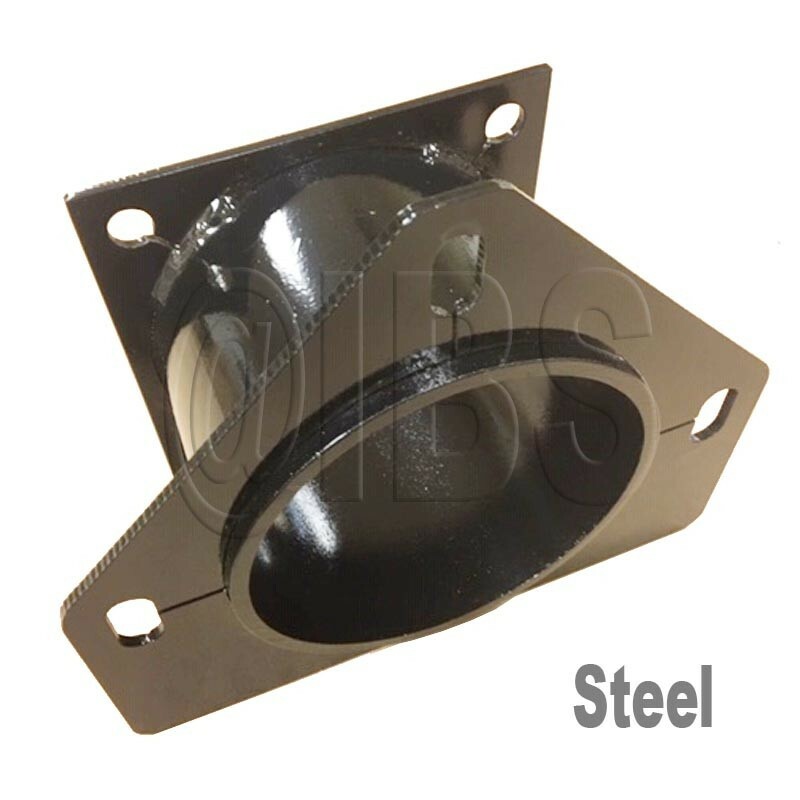 The 45014-01 Miller Curber 6" Compaction Tube ships factory direct right to your door. 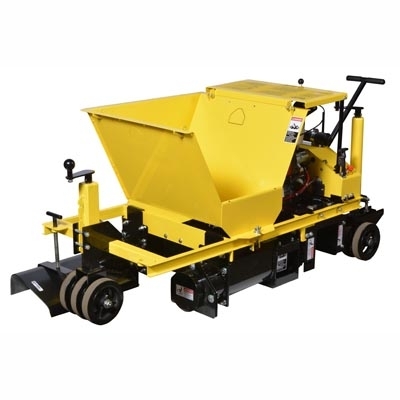 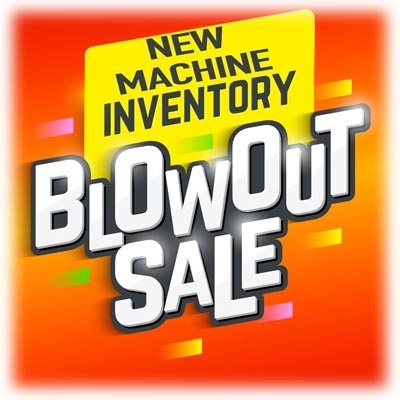 Be sure to determine what size compaction tube you will need. Simply measure the inside diameter of your current compaction tube. 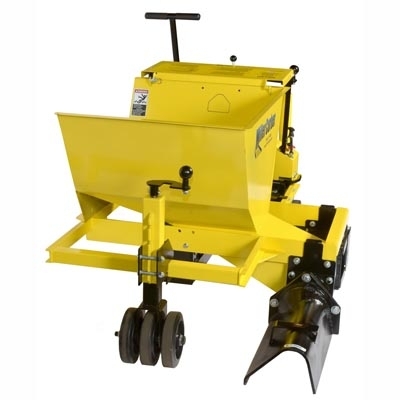 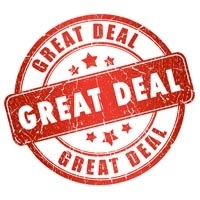 If the measurement is a little bit more than 5", then you need a 5" compaction tube 45122-01 - if it is a little bit more than 6", then you need a 6" compaction tube 45014-01 - if the measurement is a little bit more than 8" then you need a 8" compaction tube 45128-01. 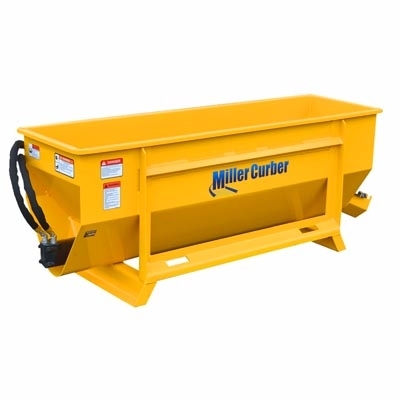 PLEASE NOTE: 6” Cast Metal Compaction Tubes 45014-06 are available and will last 10 times longer than a steel compaction tube, however they are brittle and will break if dropped or if they aren't seated properly on the auger housing or curb form.